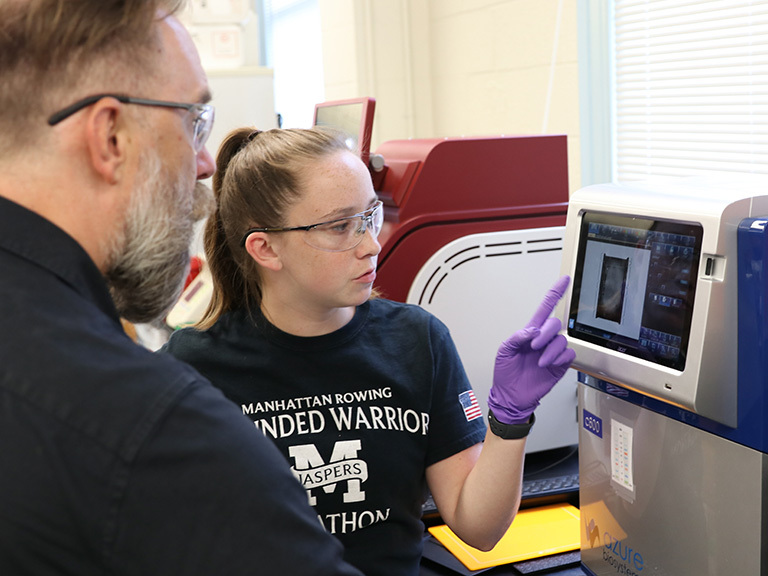 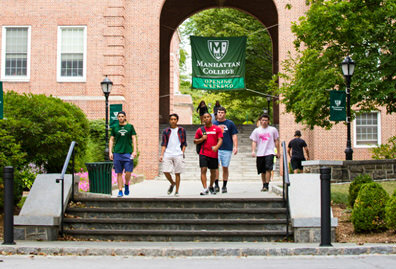 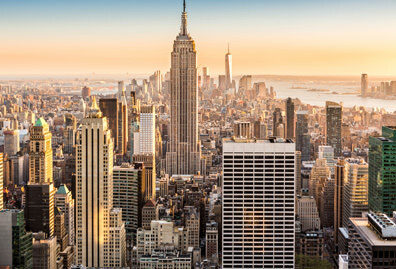 Military Times unveiled its Best for Vets: Colleges 2019 rankings and Manhattan College is included for the first time in the nine years the survey has been produced. 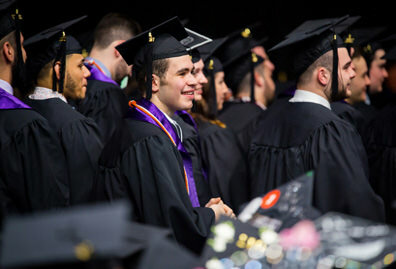 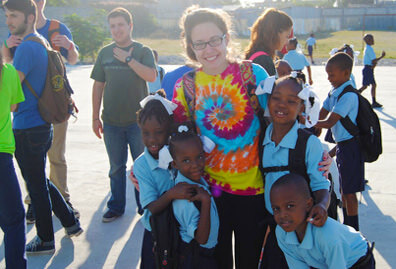 The rankings are based on the results of Military Times’ annual survey – the most comprehensive school-by-school assessment of veteran and military student services and rates of academic achievement and a detailed review of public data collected by federal agencies. 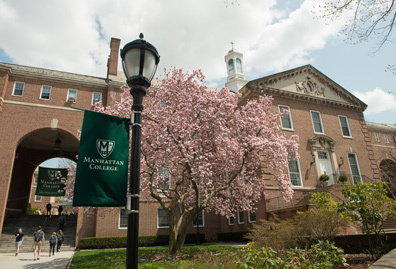 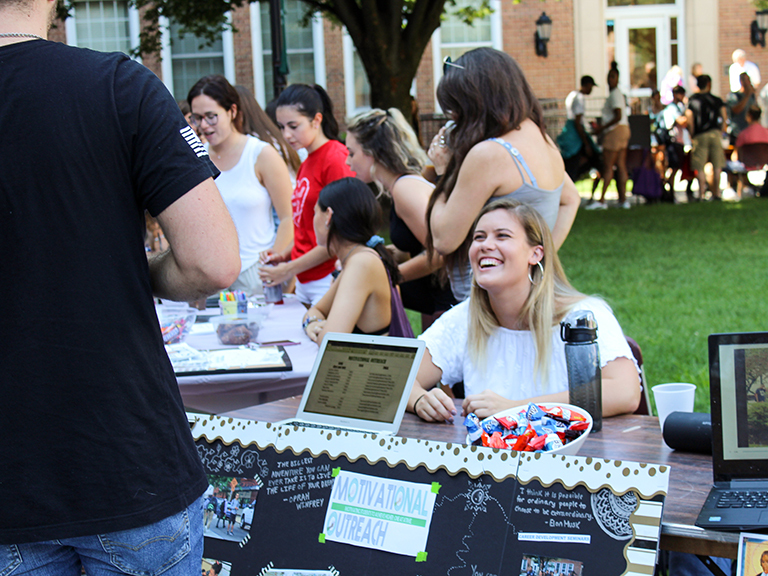 Manhattan College has drastically increased its support for student veterans in recent years. 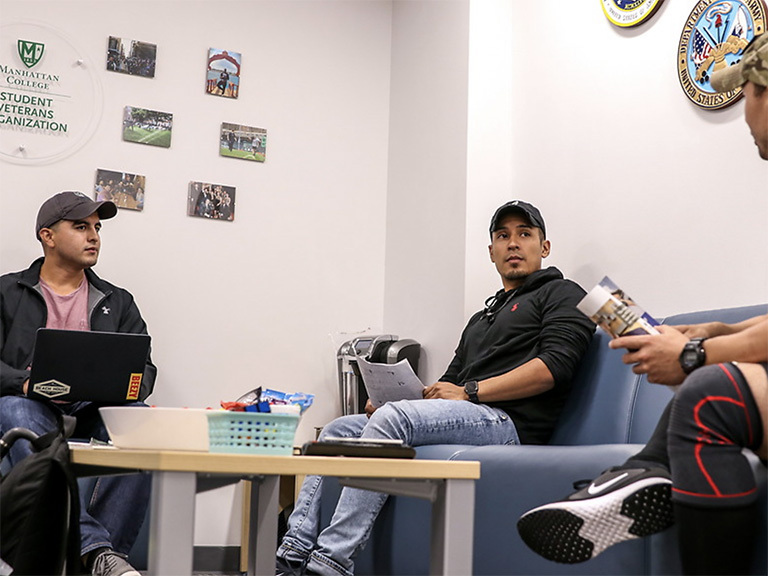 The Student Veterans Organization was established as a formal chapter of the national Student Veterans of America, the College’s Veterans Success Center opened on campus in the fall of 2017 and the Veterans at Ease program has been adapted as part of the RELS 161 course that helps new student veterans successfully transition from the military to civilian/academic life.